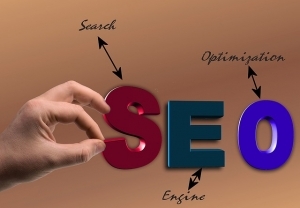 Free SEO Check – How is your website’s Search Engine Optimization? Are you doing everything you can to improve your rankings? Get our opinion for free, simply fill out the form below. We will review your website and generate a free one time report!